2015 has surely been a good year for finding treasures – be it the Fatimid gold coins or the silver decadrachms from Alexander’s era. However, this time around, archaeologists may have very well come across the ‘mother lode’ in terms of sheer value – with researchers pinpointing the location of a shipwreck of a 15th century marine vessel. Named as the ‘Hanneke Wrome‘, the ship was one among two that was to make its water-borne journey from Luebeck, Germany to Tallinn, Estonia on 11th November, 1468. But unfortunately for the over 200 passengers of Hanneke Wrome, the vessel was afflicted by a rare easterly gale that ultimately led to its sinking (along with every person on-board). And the pertinent point after around 550 years of this incident relates to how then-records showed that the ship had cargo of 10,000 gold coins along with gold jewelry – worth $150 million in today’s value. 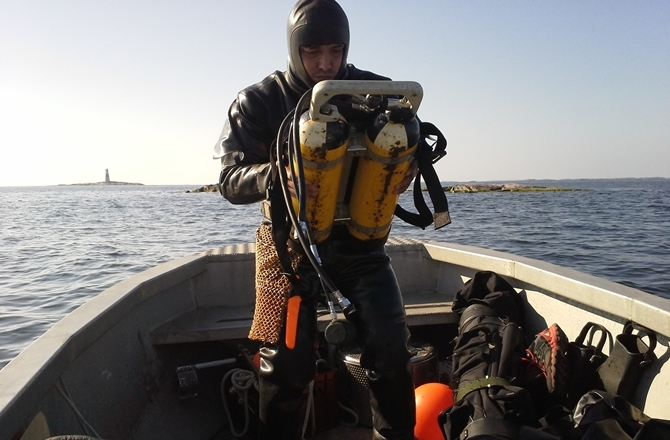 The ‘detective’ work that went into this shipwreck-locating endeavor is quite impressive with experienced wreck researcher Rauno Koivusaari being at the helm of the project. Koivusaari, known for his previous discovery of the treasure-laden Vrouw Maria in 1999, started out by analyzing the various archive records. There was a predicament to this scope, since two major records pointed to two different locations where the Hanneke Wrome shipwreck occurred. However, on assessing further, the experts found that both of the sources were correct, since one used the parameter of Hanseatic nautical miles, while the other mentioned the league – a measurement of distance in use since the Roman times. By using these medieval co-ordinates, the archaeologists were finally able to locate the sunken ship south of the Finnish island of Jussarö. 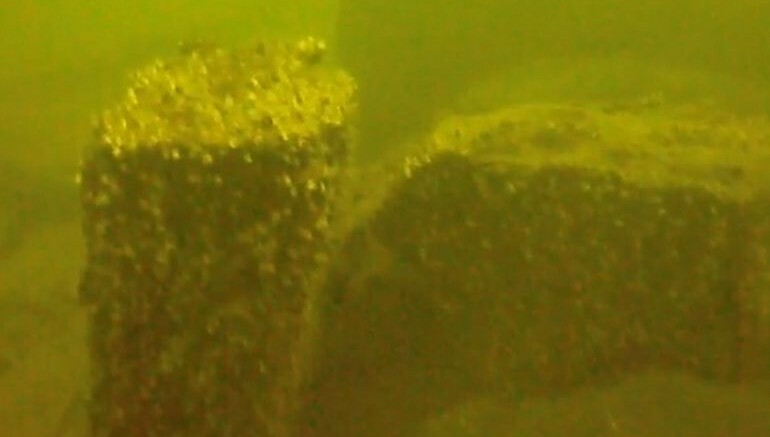 A preliminary footage shows the structure of a 130-ft long ship which is believed to the Hanneke Wrome. The video also allowed the researchers to comprehend the style of construction used for the vessel – which pertained to a bigger hulk ship usually used on rivers. Furthermore, the experts have been able to identify other submerged objects from the shipwreck, like tiles, (presumably) honey barrel lids and an unknown lead-based component. However, the archaeologists from Finland’s National Board of Antiquities have still not started with their formal excavation, with procedures like wood-dating (to confirm the ship as the aforementioned Hanneke Wrome) being still in the pipeline. And, in case you are wondering, the treasure (if found) will officially become the property of the Finnish government.